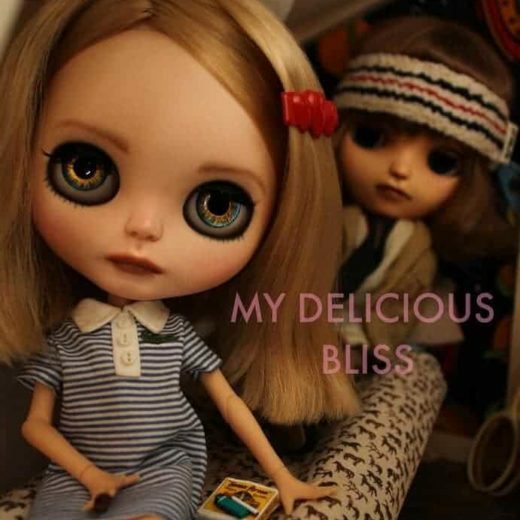 Hi, I’m Kyi, a custom doll artist better known as My Delicious Bliss. 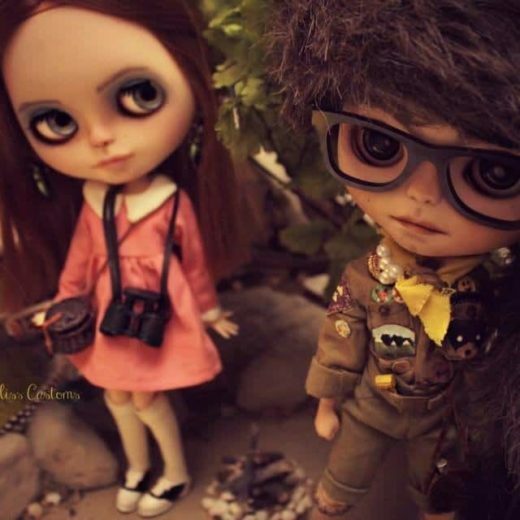 I am a Los Angeles, California based artist creating unique, one of a kind art dolls, dioramas and dollhouses for the past seven years. 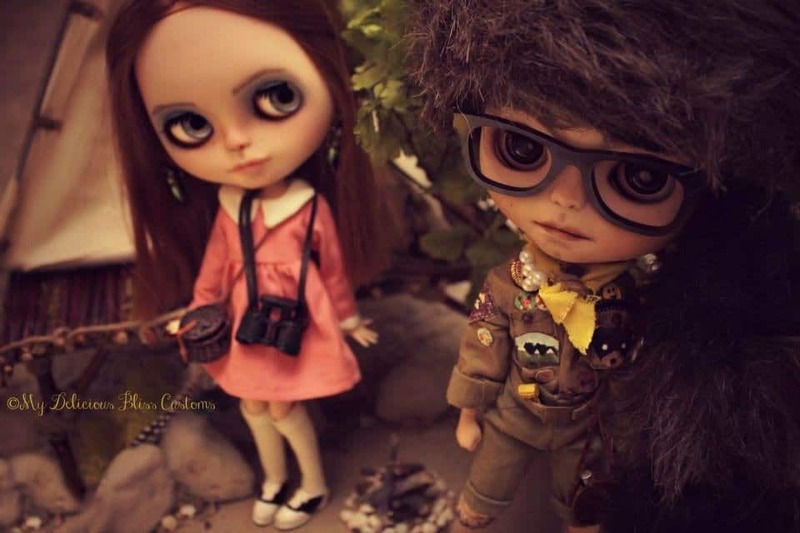 I initially got into customizing dolls, not at all approaching it as a business but as a hobby. My daughter wanted a doll that reflected her characteristics and skin tone. As I could not find one, I set out to create one for her, and My Delicious Bliss came into existence. My work has been featured in art galleries internationally, in California, Australia, Japan, and Austria. 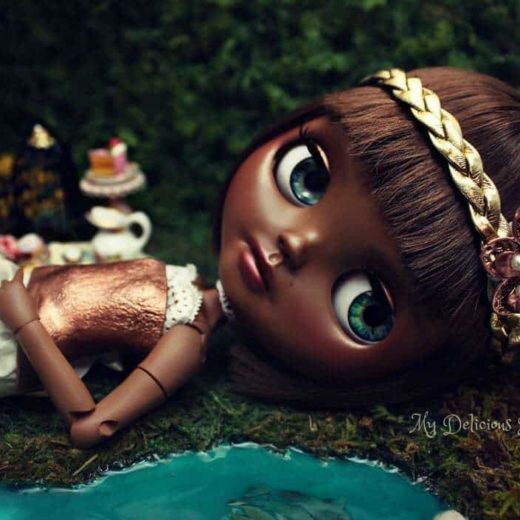 My brown Blythe dolls were the first custom dolls of color to be featured and available for sale at Junie Moon in Japan and featured in The Junie Moon Gallery in Tokyo and the Lele Moon Gallery Shibuya. My art dolls and photography are also featured in the book “Metamorphosis Art of Blythe” published by CWC (a subsidiary of Hasbro) and available online at Junie Moon and bookstores internationally. I am so proud to have an international clientele and enjoy seeing my dolls inhabiting every corner of the globe. 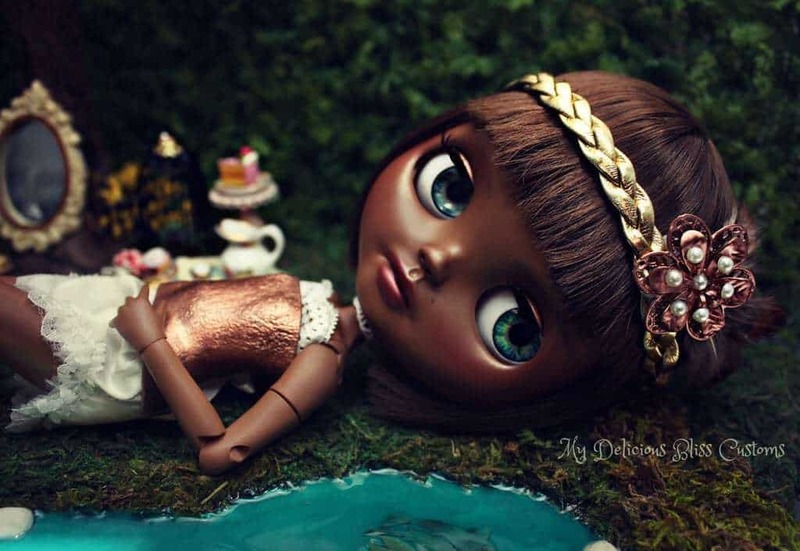 I take pride in creating a vast range of custom dolls that represent a multitude of races, culture, hair types and ages, so all collectors can appreciate and obtain a doll that is uniquely special and a reflection of who they are.